Choose an existent service or request a fully customized one. IN NEED OF A CUSTOMIZED SOLUTION? The GPA Unit provides services tailored to your needs. We have the ability to customize our solutions to match your Performance Management System architecture. 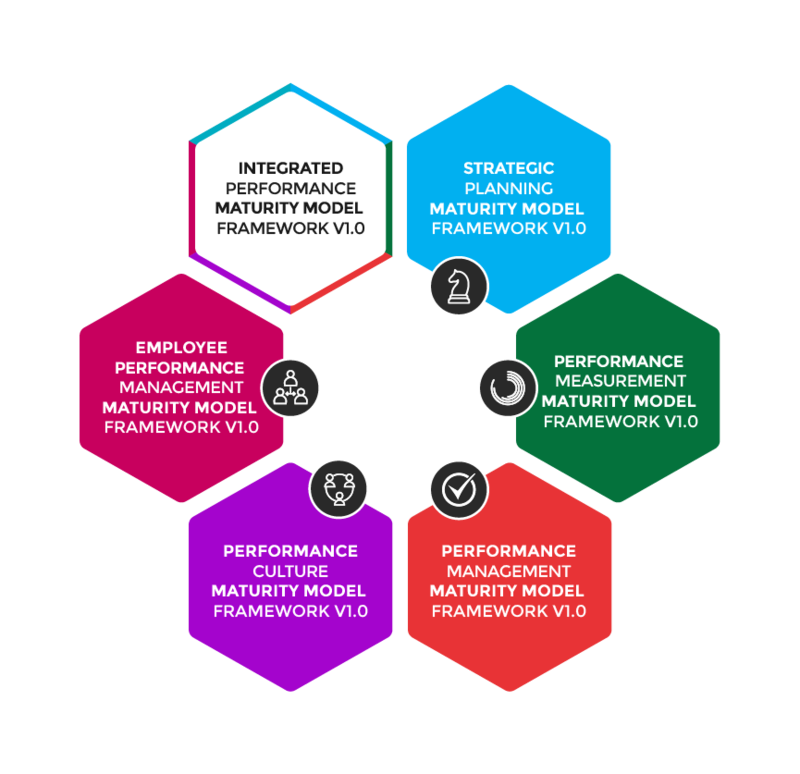 Each framework has six dimensions, choose the most relevant for the way your organization manages performance. Enjoy lower costs and increased flexibility. Advisory services tailored to your needs and budget. Choose a Premium Subscription and get your Audit Reports reviewed by GPA Unit experts.